** - up to 4 ns upon request. 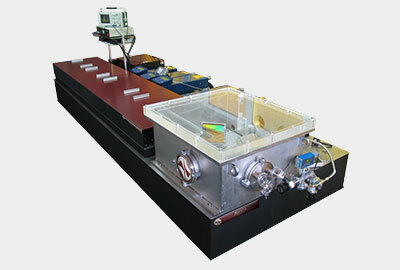 Measuring of the ratio of main pulse energy to that of pre-pulses or to the spontaneous emission (ASE) level is very important in experiments on generation of dense plasma (solid target experiments) where the intensities as high as 1018...1020 W/cm2 are produced. For such laser systems, weak pre-pulses or even the amplified spontaneous emission (ASE) could still be intense enough to ionize the matter and produce plasmas that expand significantly before the main pulse interacts with the target. 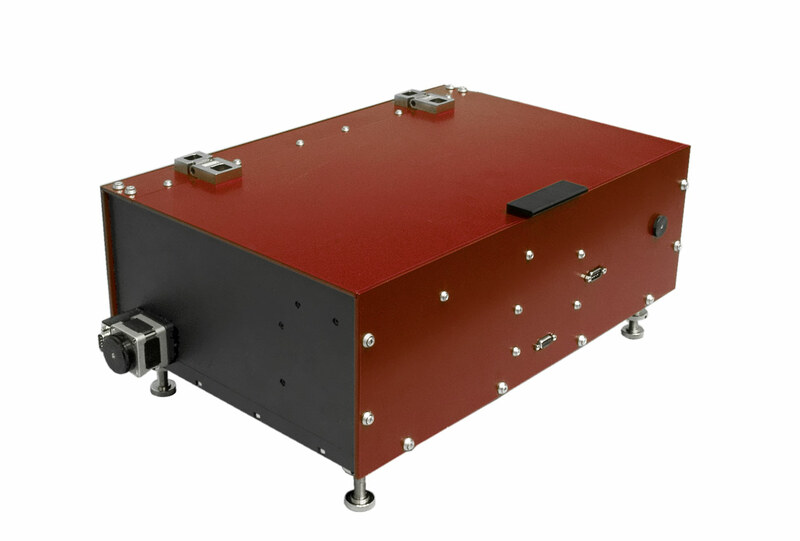 The third order cross-correlator COMET is specifically developed for measuring the contrast ratio of laser pulses to pulse pedestal, pre- and post-pulses, or to ASE level in high-energy femtosecond systems. The ratio of main pulse to pre- or post-pulses could also be crucial in time-resolved experiments. 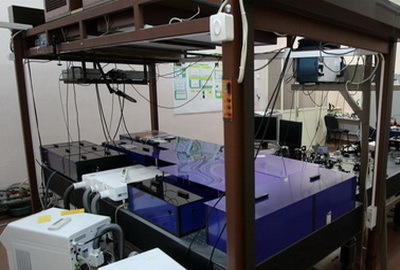 COMET also provides information about the third-order cross-correlation function of pulse intensity on a femtosecond scale and, as a sequence, allows to control the pulse duration and shape in the laser system. The measuring of shape and duration of cross-correlation function in picosecond scale helps in alignment of high power femtosecond lasers (gratings in stretchers, compressors et al.). 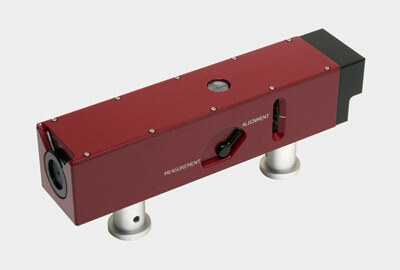 We use COMET for alignment of our Ti:Sa multipass and regenerative amplifiers. 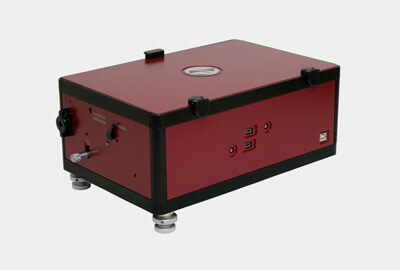 With the usage of the COMET the contrast ratio of a Cr:Forsterite terawatt laser system was investigated. 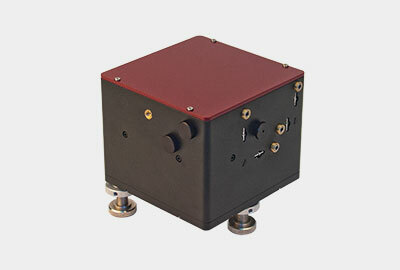 The cross-correlator includes an opto-mechanical assembly and electronics with USB interface. The system is easy to operate and includes a full set of user friendly Windows software tools for data collection and analysis.